Heyworth Community Unit School District #4 Home of the Hornets! SCHOOL BOARD MEETING IS APRIL 24th at 7PM ONLY! We apologize for the inconvenience. We are currently working on resolving technical issues with the calendar on our homepage. 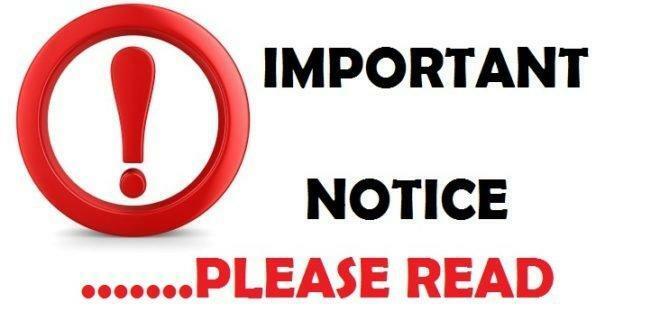 Please be advised that the April Board Meeting is April 24th at 7PM ONLY and not on April 17th.